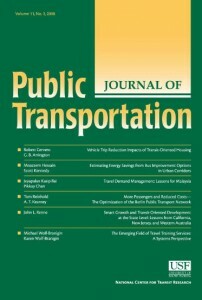 Volume 15, No 3, 2012 of the Journal of Public Transportation is now available. 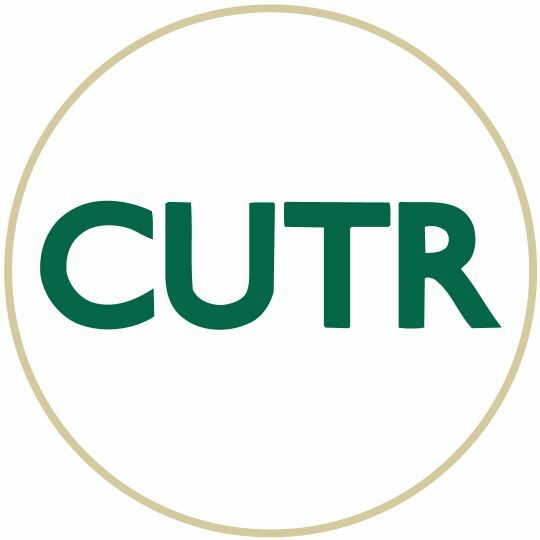 Click on the links below to view the articles or obtain a full text version of this issue. K. A. D’Souza, Ph.D., and S. K. Maheshwari, Ph.D., P.E. Frederic D. Fravel and Reyes Barboza, Jr.